Leadership of the county 4-H Youth Development Program is provided by 4-H Youth Development staff. 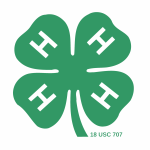 Adult volunteers are authorized by 4-H Youth Development staff to be the administrative leaders for Community Clubs, the Leaders’ Association, and county-wide committees. 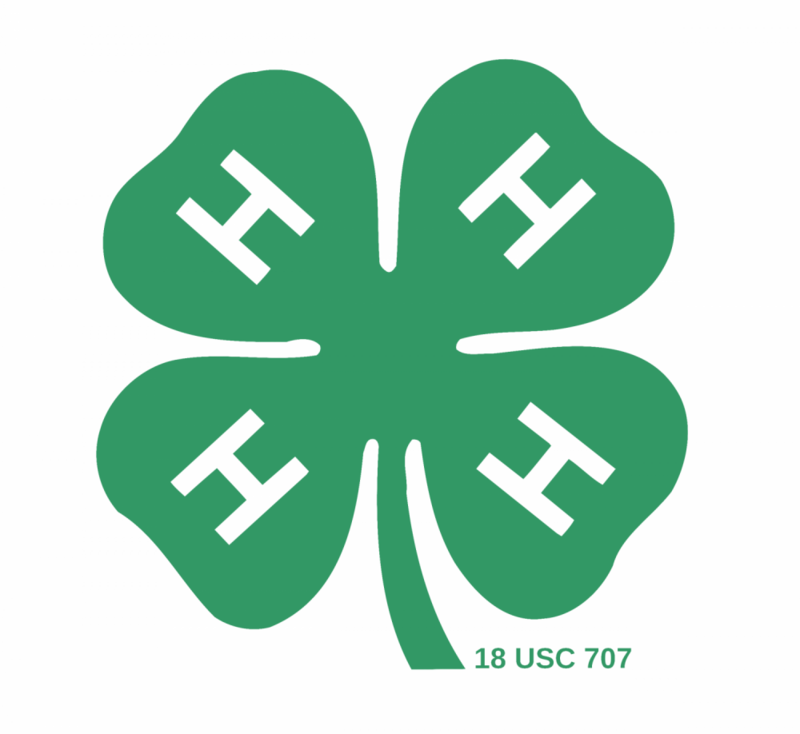 These recognized 4-H groups provide 4-H educational opportunities in accordance with laws and regulations established by Congress and the U.S. Department of Agriculture. This page provides the resources for these groups to conduct their business according to state/federal procedures. Clubs/groups are responsible for keeping detailed financial records including a system for tracking income, expenses, reimbursements, etc. (all money that goes in and out of a group’s treasury). To assist with this, Winnebago County Leaders’ Association created “Moolah Reports” to manage and track financial requests from their membership. The Moolah Reports (below) are used to access funds for committees/groups who operate under the Winnebago County 4-H Leaders’ Association Charter. The UW-Extension office assists the Leaders’ Association treasurer as the sole point of collection for Moolah Reports. The treasurer processes these reports on a bi-monthly basis. The Moolah Report (below) is used solely for Horse & Pony Project funds and are not collected by the UW-Extension office. Please contact the Horse & Pony Project treasurer for additional information. The form below is an optional tool for Community Club treasurers to manage reimbursement requests from their membership. INSTRUCTIONS: When filling out the food permit, save a copy to your desktop, than fill out your information and save again. Email that file you saved on your computer to the email address listed on the PDF. The purpose of the Mutual of Wausau Insurance Corporation 4-H Club Grant Program is to support 4-H Clubs in youth development and to promote civic and leadership responsibilities. Grants will be awarded in the amount of $400 per club. In order to be considered for a grant, your application must be received at the Mutual of Wausau home office by April 1, 2019. Click on the link below for a grant application.